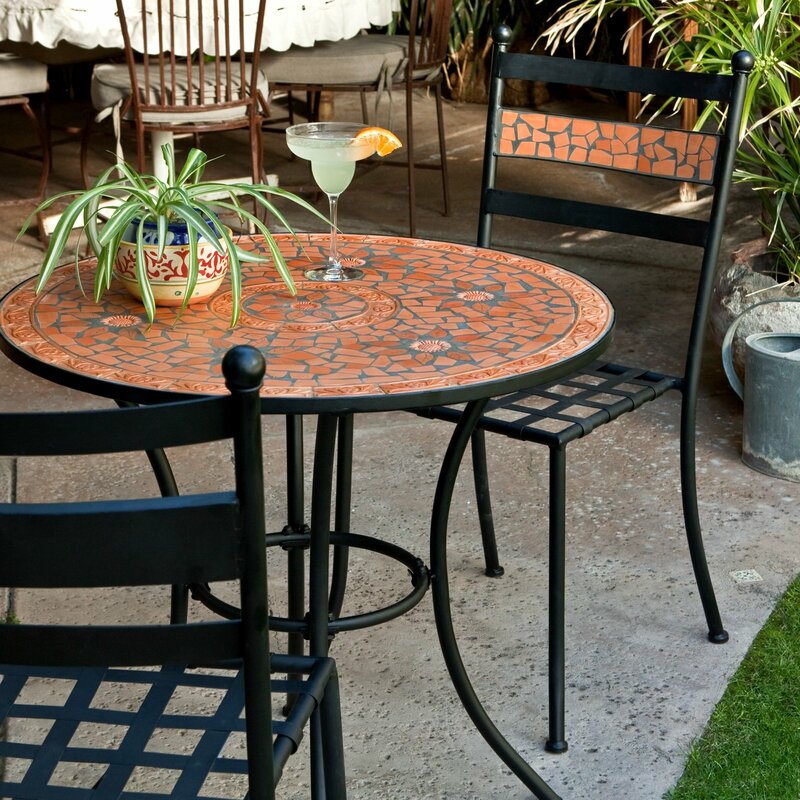 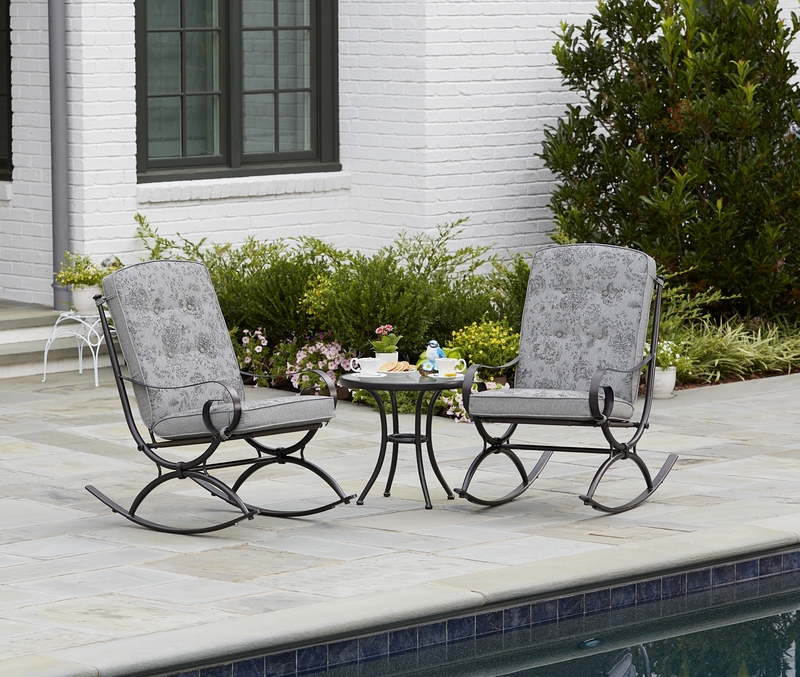 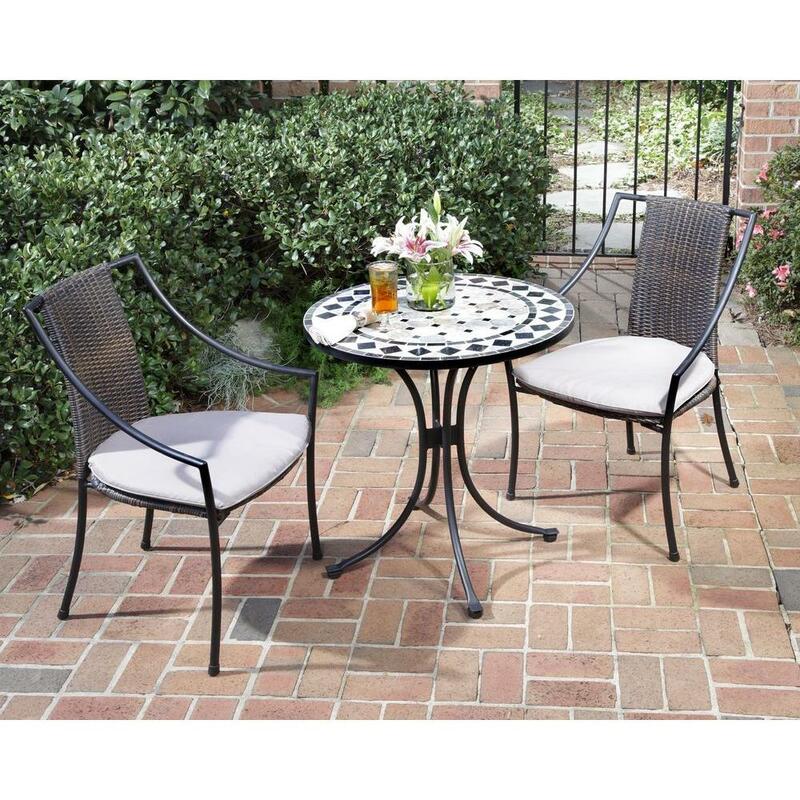 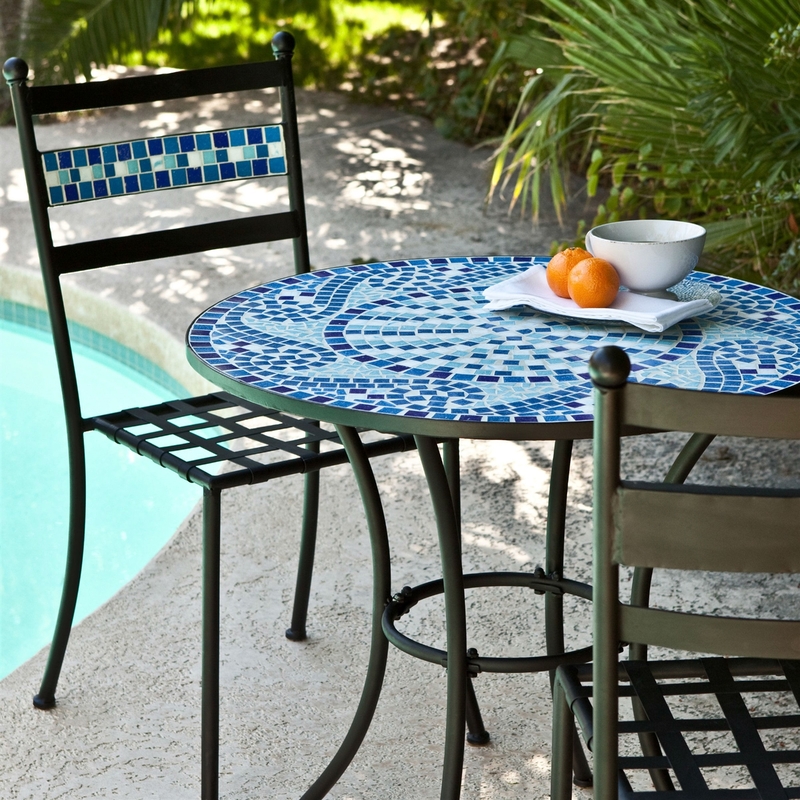 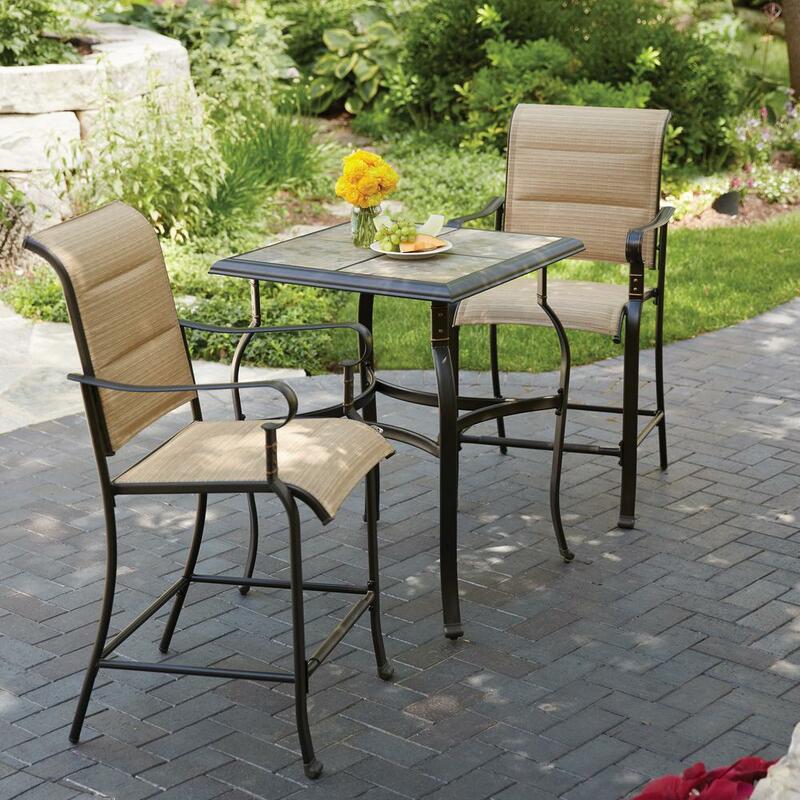 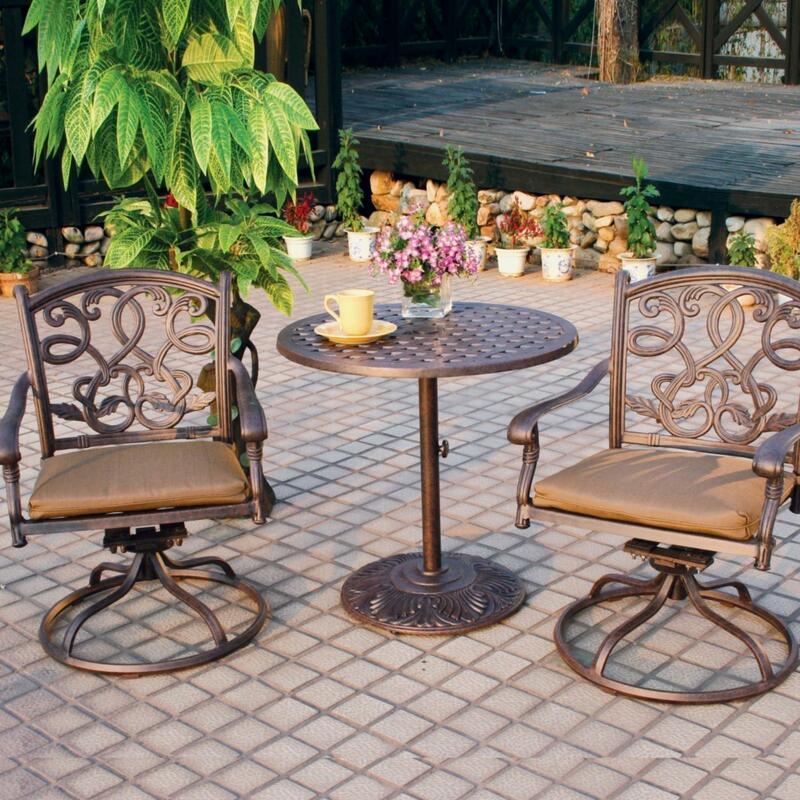 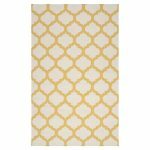 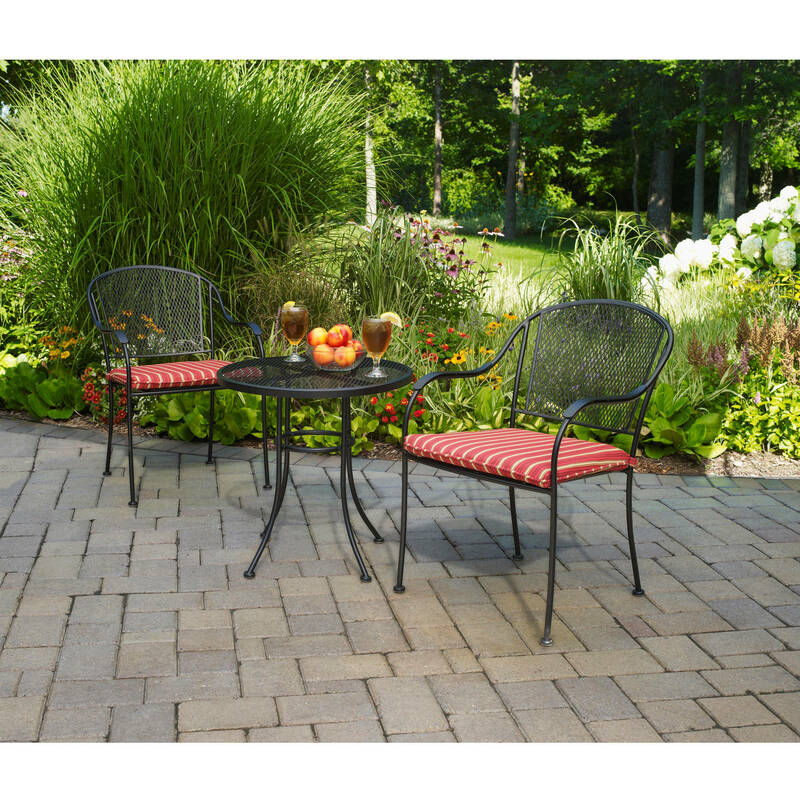 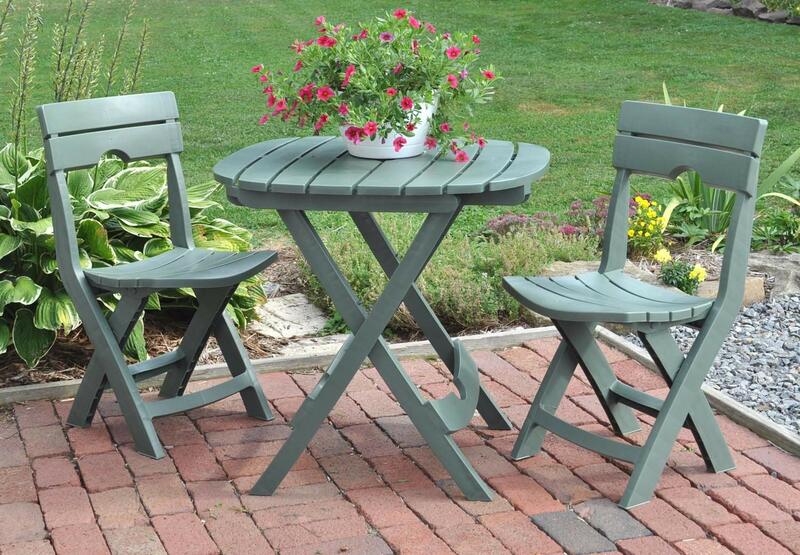 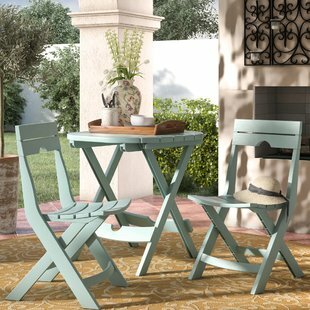 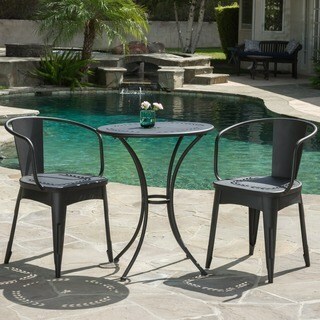 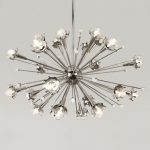 Home / Outdoor Furniture / What Is So Great About Bistro Sets? 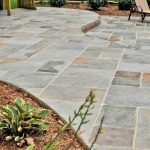 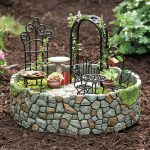 Many houses and homes today do not feature a backyard or an outdoor space, having a garden is a great and rare advantage which is enjoyed only by a few people. 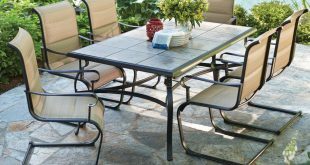 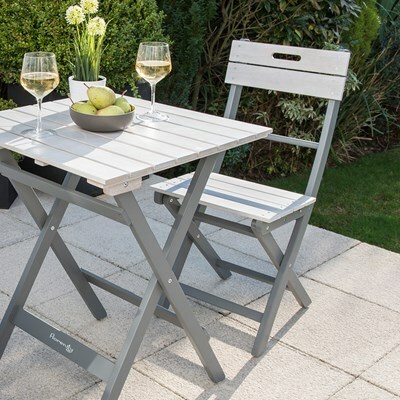 If you are a person who is lucky enough to have an outdoor space then you must buy an outdoor furniture set, preferably a bistro set. 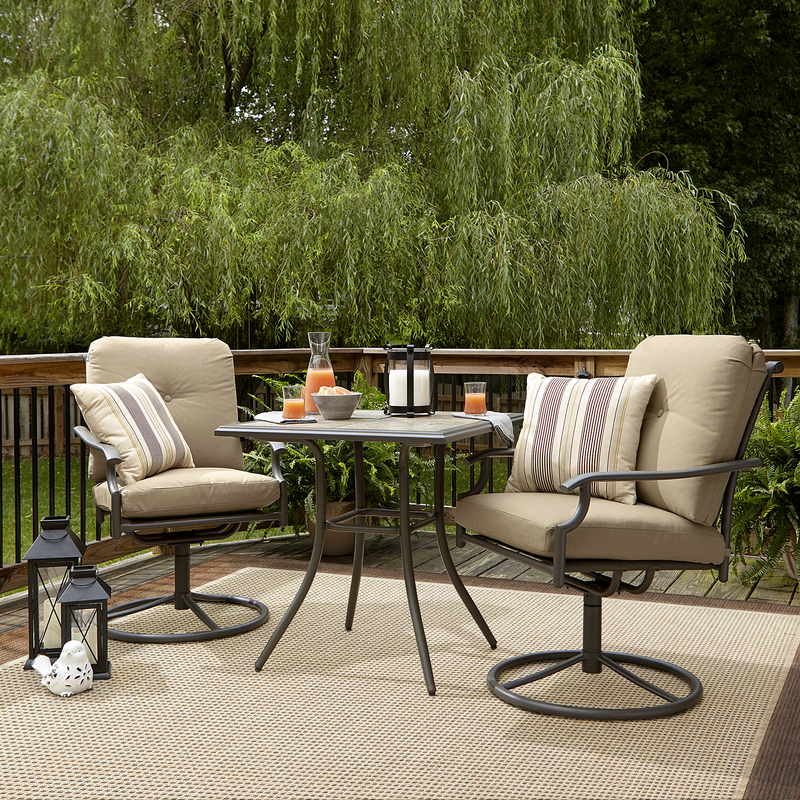 Outdoors are a great place to enjoy some family time or to read a book. 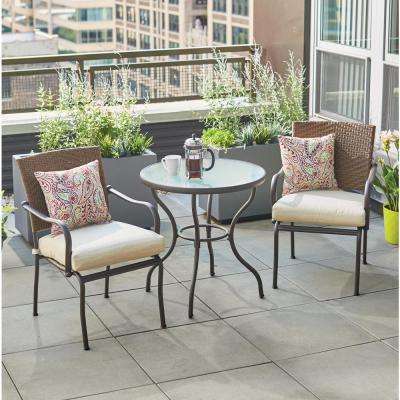 Many people have a specific time in their schedule where they sit outside their home and enjoy a nice cup of tea or just enjoy the weather and the sunset. 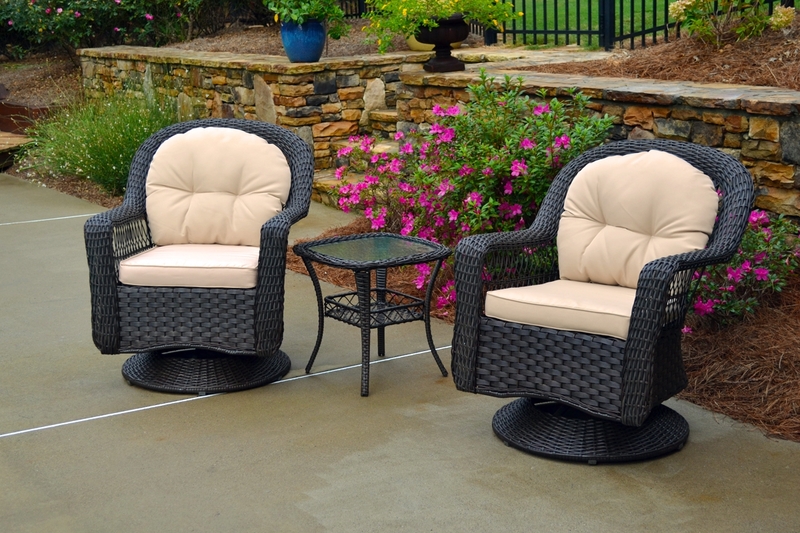 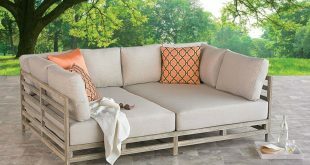 Here are some things that will help you consider buying an outdoor furniture set. 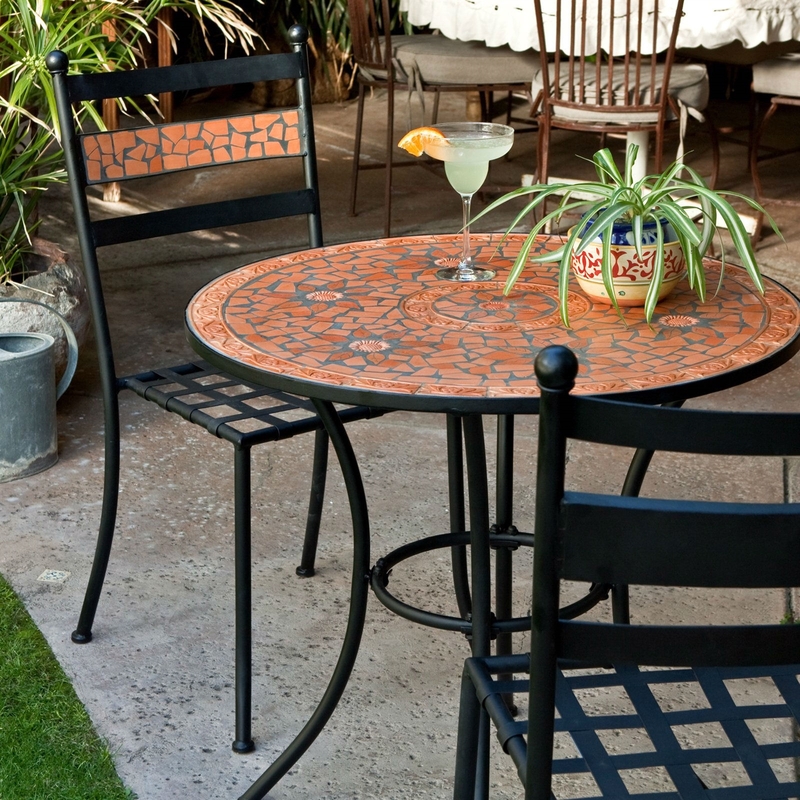 Outdoor bistro sets can be found in many materials, there is a wide variety from which you can select this kind of furniture and in different finishes. 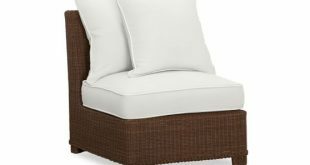 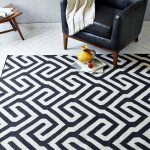 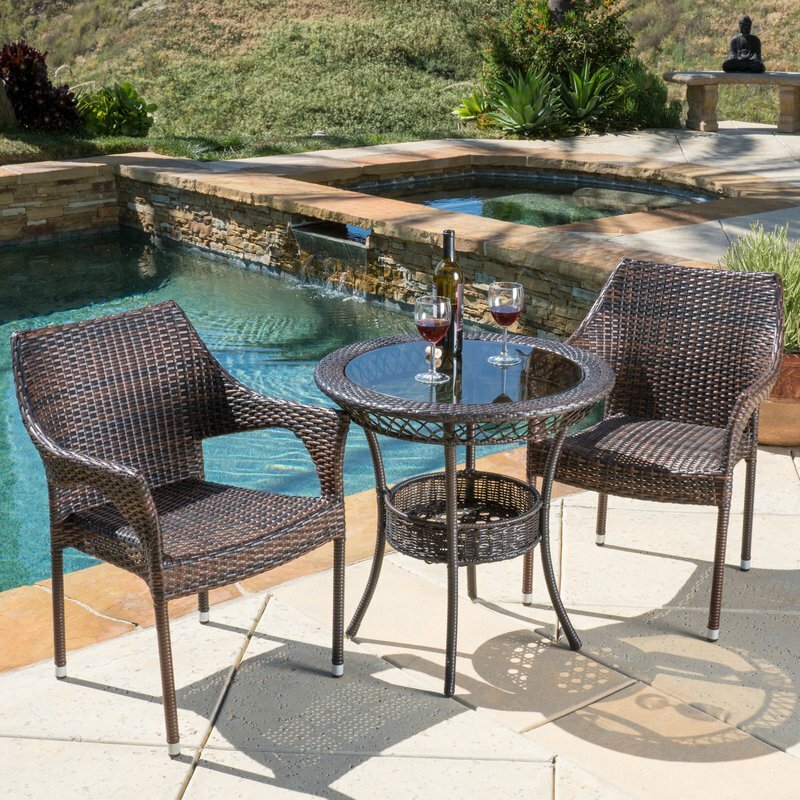 Since it is an outdoor furniture therefore it should be able to endure the different weathers that it might have to face, for this wicker is the best choice as it is known for its durability. 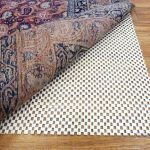 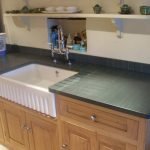 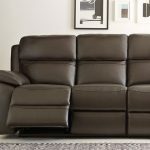 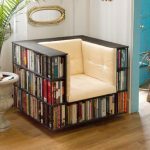 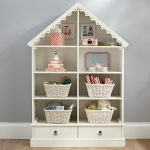 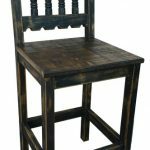 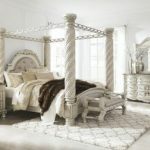 If you want a more unique and beautiful look than wood should be your choice of material, but keep in mind that wood furniture sets need to be maintained and cared for.